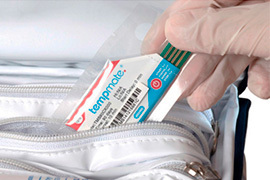 Thermal Elements, Exclusive Packaging, Temperature Monitoring and Tracking are our main specialties. 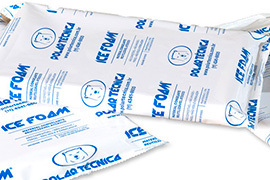 Ice Foam® was the first ice foam in Brazil developed to transport temperature-sensitive products, especially in the range of 2°C to 8°C. 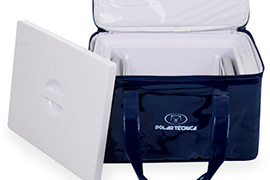 With the expansion of Cold Chain market and the continuous investments in research and technology, Polar Técnica has developed ideal solutions for all time and temperature. 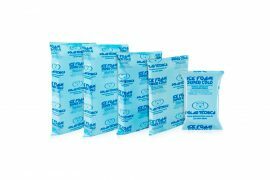 There are more than 50 ice models available on the Ice Foam® line – in fact for this reason, it has become the 86% preference in the national pharmaceutical, diagnostic and logistics market. 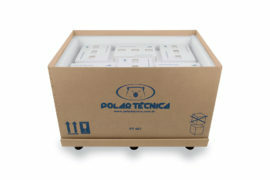 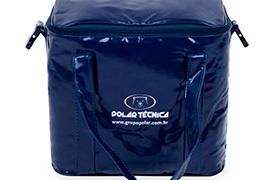 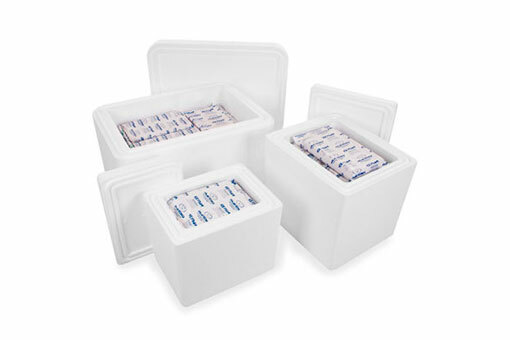 For the best operational and logistical cost-benefit, Polar Técnica develops and manufactures all types of isothermal boxes for transporting pharmaceutical, biological, clinical research or any other thermosensitive product. 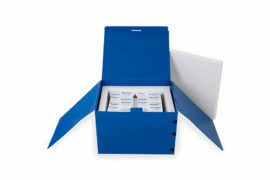 In addition, all thermal solutions meet the profiles of ISTA 7D, AFNOR, among others. 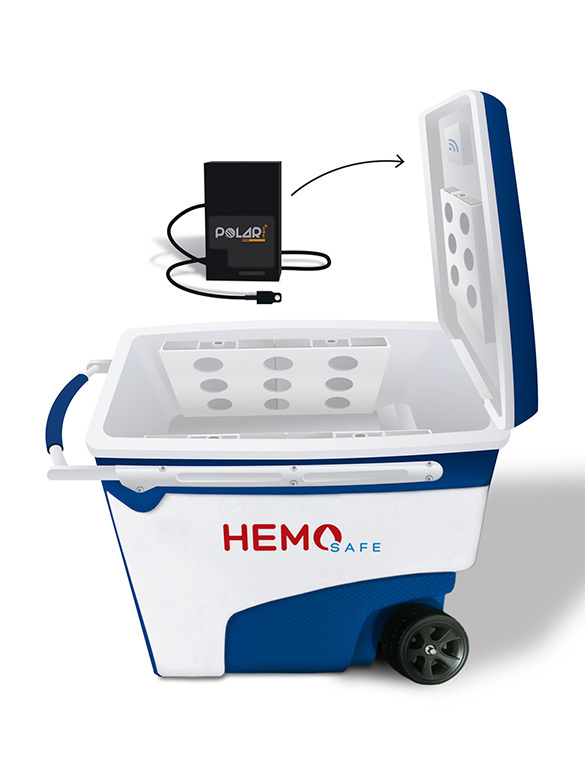 There are several possibilities for strategies for temperature monitoring and tracking of products during production, storage and transportation. 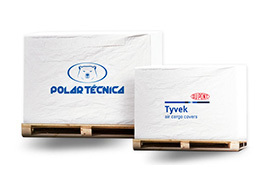 In order to offer customized solutions, Polar Técnica, in addition to consolidating international partnerships, develops its own solutions to combine all its knowledge with available technologies.